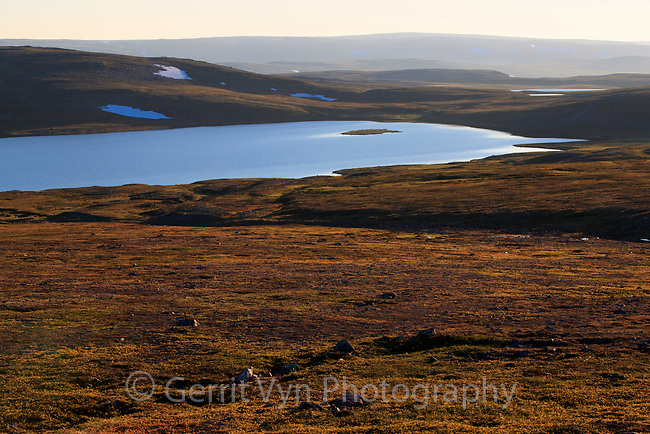 Alpine tundra habitat in Norway's arctic. Varanger Peninsula. June.